The Henriques lab and its collaborators have a new paper out in the Journal of Physics D: Applied Physics. This is an overview of the NanoJ framework they are developing for open-source super-resolution in ImageJ/Fiji. In includes SRRF, SQUIRREL, NanoJ-Fluidics aka Pumpy, but also utilities for drift correction, chromatic aberration registration and single-article averaging. Have a look at the accepted manuscript here! Our latest work (previously on bioRxiv) is now published in the Journal of Cell Biology. 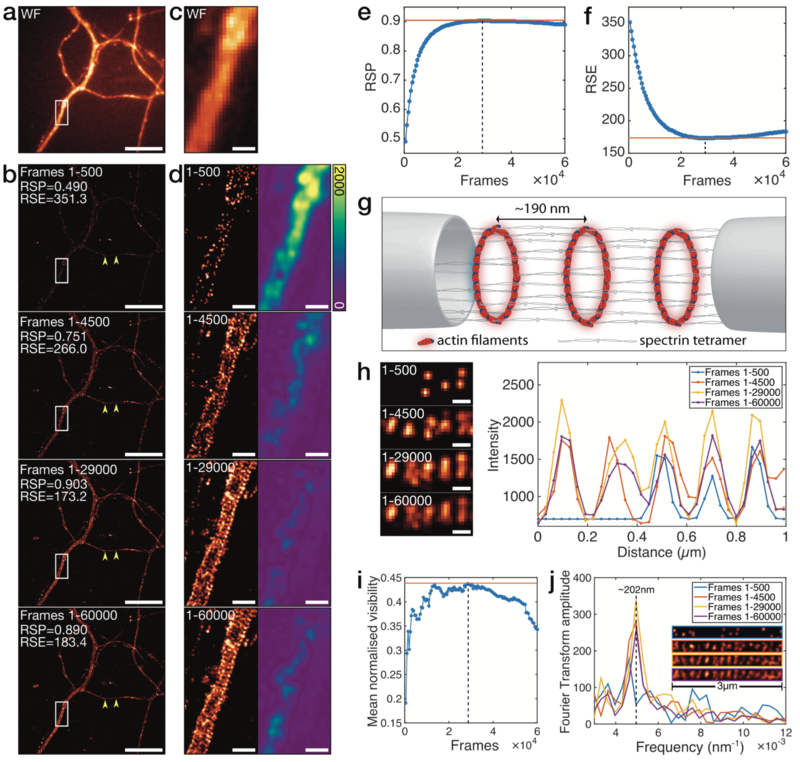 We collaborated with the Roy lab to reveal a new mechanism of slow axonal transport, based on the previous discovery of actin hotspots and trails. 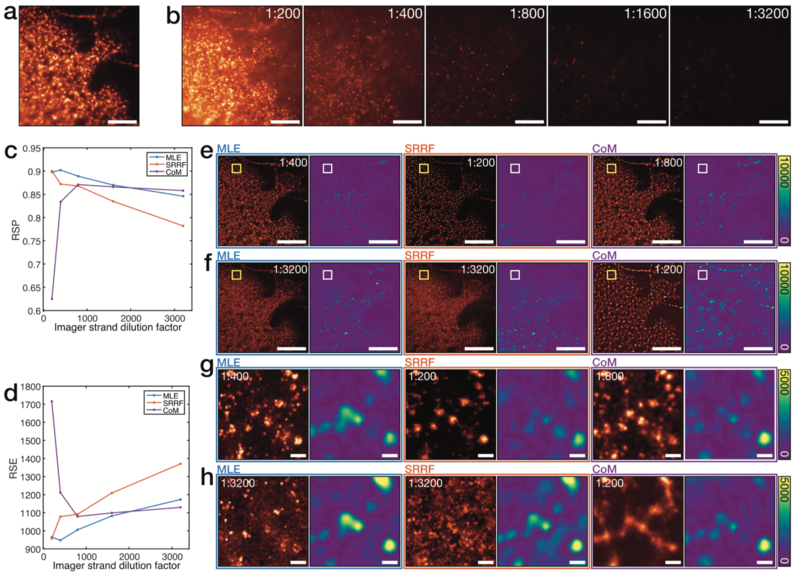 Hotspots are static actin clusters that appear and disappear within minutes every 3-4 µm along the axon. They generate the assembly of trails, long actin filaments that polymerize along the axon and collapse within seconds. Our new article first shows that trails polymerize at their barbed ends, located at the surface of hotspots. Each trail is thus pushed away from the hotspot as as it grows, resulting in a net displacement of actin monomers after trail collapse. In addition, trails grow in both directions (anterograde and retrograde), but with a small bias toward the tip of the axon (58% anterograde vs 42% retrograde). 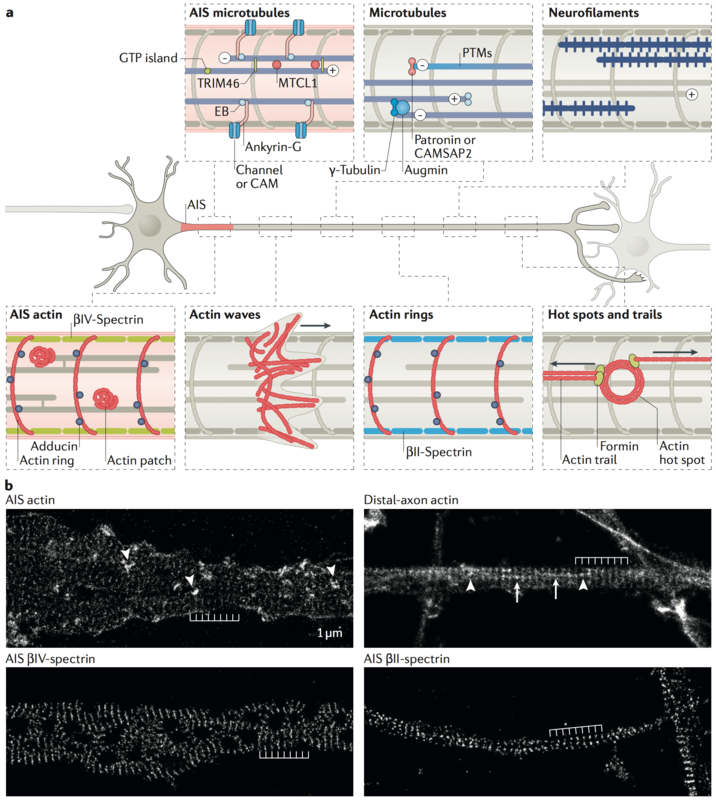 Christophe wrote a short review for the Journal of Neuroscience’s Viewpoints series, summarizing the latest results about the Axon Initial Segment (AIS). 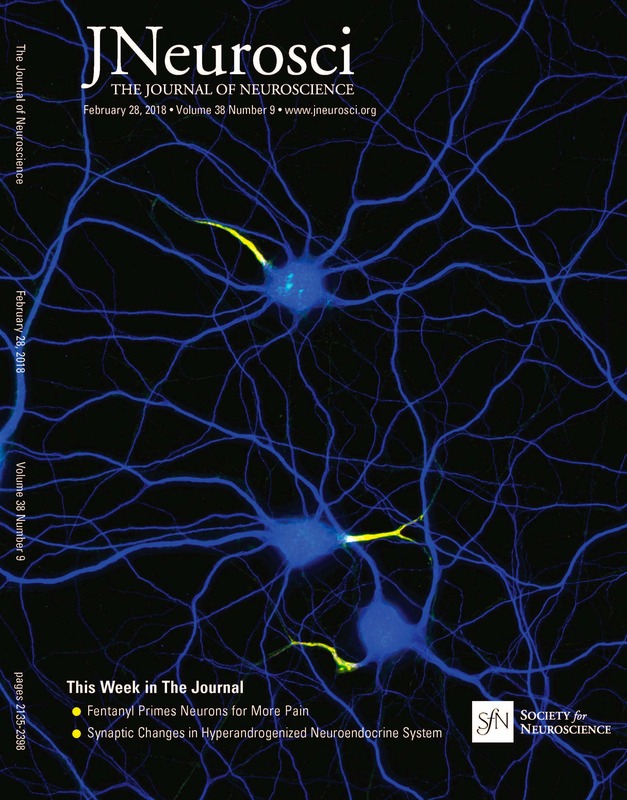 It’s out today in J. Neurosience latest issue. 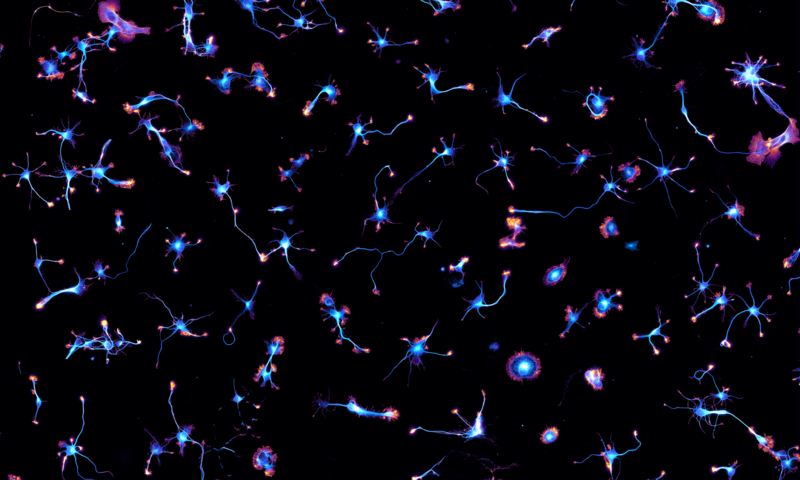 Also, a nice image of our neurons with their initial segments was chosen as the cover! Our article with the Henriques and Mercer labs is now out in Nature Methods. 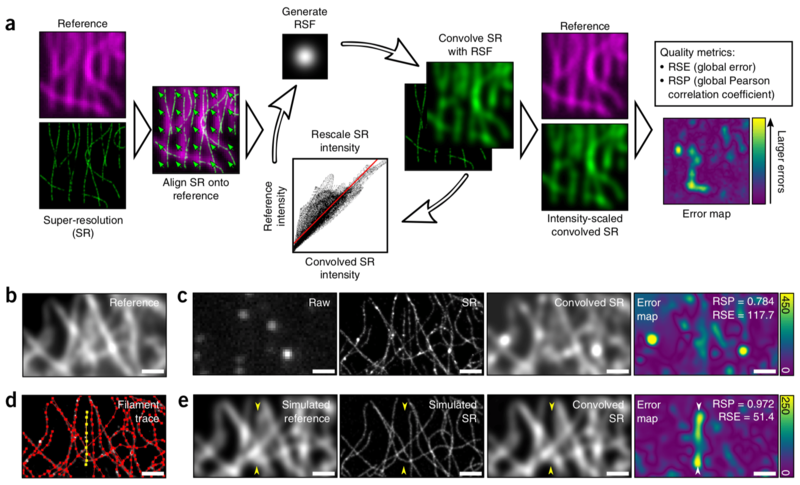 Previously posted on bioRxiv, it proposes a new metric to measure the quality of super-resolution images called NanoJ-SQUIRREL (Super-resolution Quantitative Image Rating and Reporting of Error Locations). Simply put, it compares the image to a reference diffraction-limited image, allowing to detect artefacts and missing features in the super-resolved image. There are a lot more applications in the paper and its hefty supplementary file, go check it! Then try it thanks to the easy to use, open-source plugin for the ImageJ/Fiji plugin software. Finally, this project is a striking example of open science in action. I (Christophe) met and started to collaborate with Ricardo and Jason on Twitter; the manuscript was posted on bioRxiv, where it got feedback from beta-testers and caught the attention of editors, before being accepted for publication six months later. Congrats to Siân, David, Caron, Pedro, and everyone!